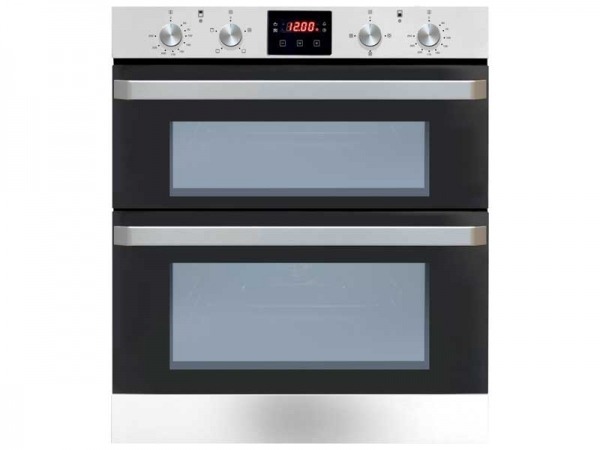 With incredible functionality, the Samsung NQ50H5537KB Built-In Combination Microwave Oven lets you choose from a microwave, convection oven or grill functions, ensuring this 50 litre model can be used to cook dishes for the whole household. 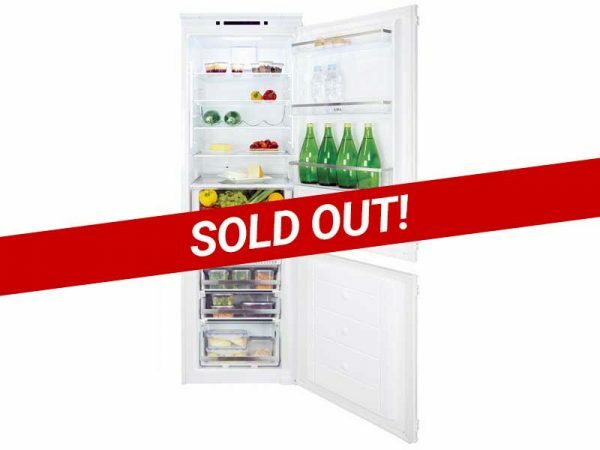 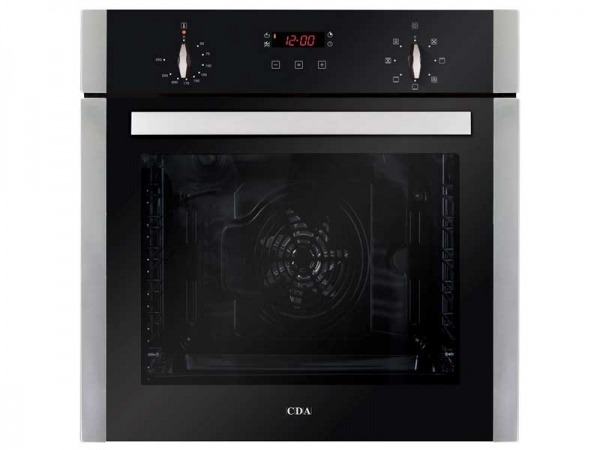 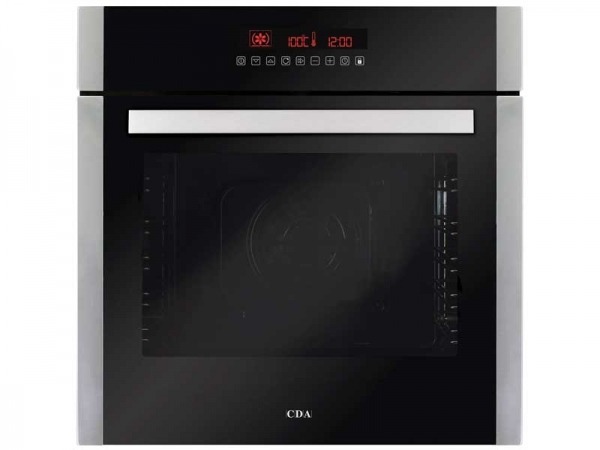 There are also 25 auto cook functions to take the guesswork out of cooking as well as touch controls and a LED screen that make it simple to select the desired cooking mode. 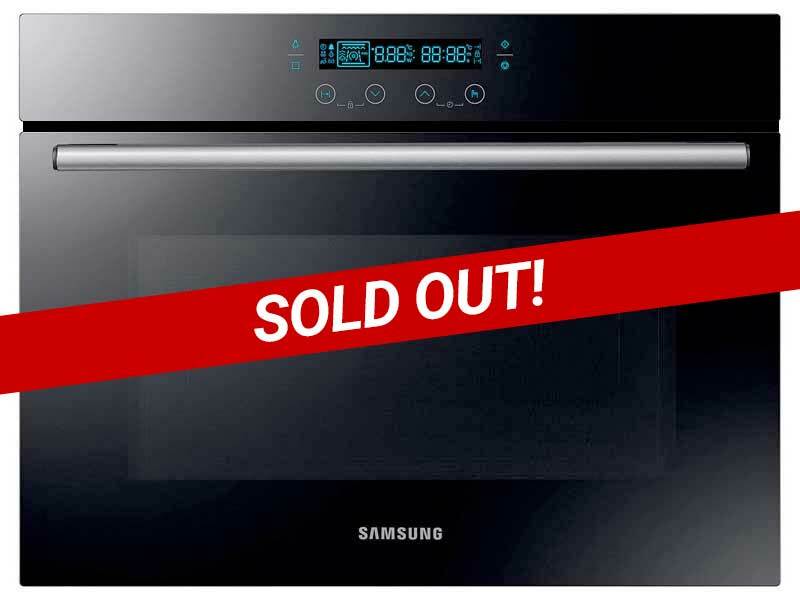 With a stylish black glass design, this built-in combination microwave oven from Samsung will look beautiful in any kitchen.